Thanks for joining me on this podcast special. 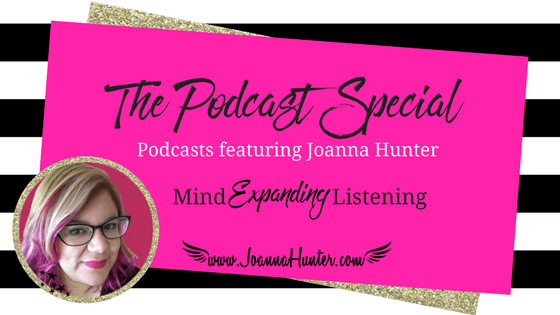 I am super excited to share all these wonderful podcasts I have been honoured to be a guest off and share the special episodes I have been featured in. 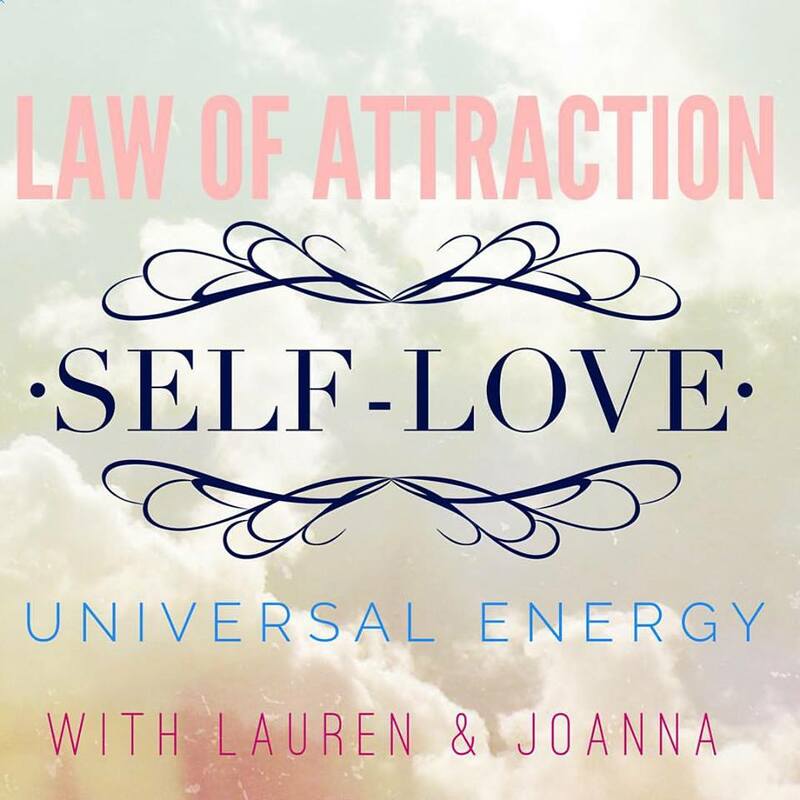 The Love Energy Series is 26 podcasts in total at 10 minutes each, based on Self Love, Energy and the Law of Attraction - it inspired my own love energy series of my Law of Attraction Master Class & 7 Day Energy Reset Master classes both available on my website, links above- Happy listening. 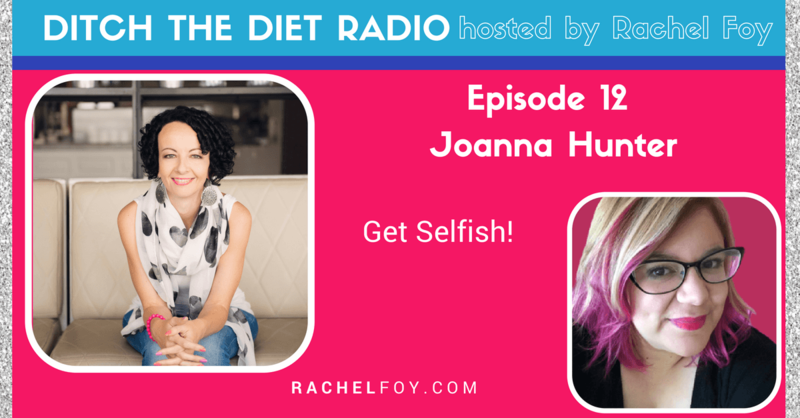 It was a fab chance for me to talk more deeply on my own Get Selfish Journey and how it can be a starting point for others to develop self love. This interview was really powerful and a share a lot of my journey to this point and the influences that have helped shape me, from my multiple organ failure to my obsession with the Law of Attraction. How both these events opened me up to the possibility there was something more to life! Gillian has one of those wonderful voices you can listen to forever and a day! "Your primary relationship is the relationship you are having with yourself." I hope you have enjoyed this deep dive into the podcasts I have been on - if you have any suggestions for a podcast you would love to see me on, or would love to have me as a guest, feel free to send me a message on Facebook.